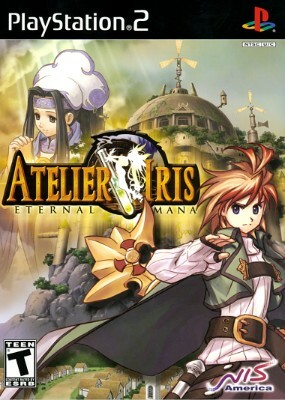 Atelier Iris Eternal Mana PS2 (PlayStation 2, 2005) Complete! Very Good Cond! ATELIER IRIS: ETERNAL MANA PLAYSTATION 2 COMPLETE w/ MANUAL FREE SHIPPING!! Atelier Iris Eternal Mana PS2 Complete Very Good Condition FREE Shipping !!! Atelier Iris: Eternal Mana (Sony PlayStation 2 PS2, 2005) CIB Complete!